What started as an effort to shame Planned Parenthood has set back that organization’s foes, when a Harris County grand jury looking at the organization's actions instead indicted its accusers. On Monday, a Harris County grand jury indicted some of the activists who went after Planned Parenthood’s Houston branch, flipping what had been an attack on that organization into a criminal case against its antagonists. Bet you didn’t expect that. The people who brought this whole thing to your attention certainly didn’t. Their gotcha videos were supposed to sink a big abortion provider and not the people holding the cameras. They might’ve been better off if they had just stayed home: What started as an effort to shame Planned Parenthood instead set back that organization’s foes. 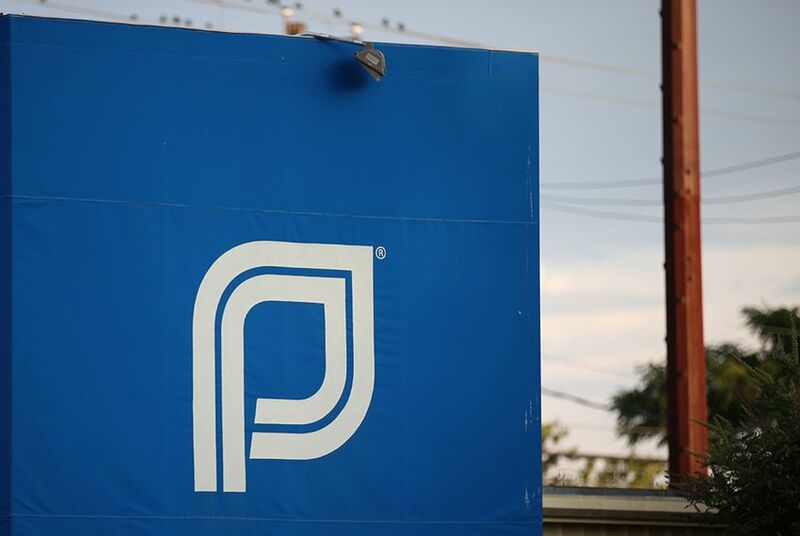 Some people thought — hoped might be a better word — that Houston-based Planned Parenthood Gulf Coast would be charged with illegally trafficking organs and tissue of aborted fetuses. That followed sensational coverage of videos that purported to catch those officials talking in detail about those kinds of transactions. The secretly recorded footage was collected by anti-abortion activists who presented themselves as potential buyers. They released their videos last year, reaping a whirlwind of news coverage and political attention for their sensational charges and their covert methods. Planned Parenthood was set reeling. Jubilant politicians and activists called on police and prosecutors to investigate and, if possible, to file charges. That was the setup, and a phalanx of law enforcers got to work, including the Texas Rangers, Houston police and the Harris County district attorney’s office. A grand jury worked for more than two months, according to the DA’s office, and came up with no criminal charges against Planned Parenthood. Instead, they found the crime was in back of the cameras and not in front, charging David Daleiden and Sandra Merritt with tampering with a government record — a second-degree felony. Daleiden faces an additional Class A misdemeanor indictment for prohibition of the purchase and sale of human organs. Daleiden and Merritt, working under the aegis of Center for Medical Progress, hatched a sort of home-made sting operation and raised questions that went all the way to a grand jury. Grand juries can be dangerously independent, answering questions they weren’t even asked. This one apparently found crimes it wasn’t chartered to find, turning the tables on the accusers, who unexpectedly have to defend themselves. Abortion rights activists flooded social media with the same kind of joyous trolling that the anti-abortion activists delighted in last year when the videos were first released. Schadenfreude, it turns out, isn’t loyal to either faction. It’s not a permanent shift. Some top state leaders — Gov. Greg Abbott, Lt. Gov. Dan Patrick, Attorney General Ken Paxton among them — promised to press forward with civil investigations of Planned Parenthood. They’re in a funny spot: One arm of the state — the criminal justice system — is after the same outfit whose work prompted the other arm of the state — the politicians and regulators in Austin — to investigate. Enjoy the show — you paid for it. The courts will work out that legal fight, because they are set up to resolve things, to render justice and to reach conclusions. Politics isn’t nearly so satisfying. Candidates are in the field, asking for votes for offices from the lowest to the highest levels of government. Differences are more important to the contestants this close to primary elections than are similarities. On this subject — abortion and women’s rights — political and moral reconciliation has remained out of reach for more than four decades. The parties to the fight are deeply entrenched, hardened to the fight. They knew how to handle the surprise on Monday. Rally the troops. Write some fundraising appeals. Prepare for another round. Disclosure: Planned Parenthood was a corporate sponsor of The Texas Tribune in 2011. A complete list of Tribune donors and sponsors can be viewed here.